Think of one word to describe your dentures. It’s probably a safe bet that words like “reliable,” “beneficial,” “great,” or “easy” aren’t among them. Face it: no one likes their dentures. They might have been a great way to replace missing teeth when you got them, but after that it’s just a long road to unhappiness. 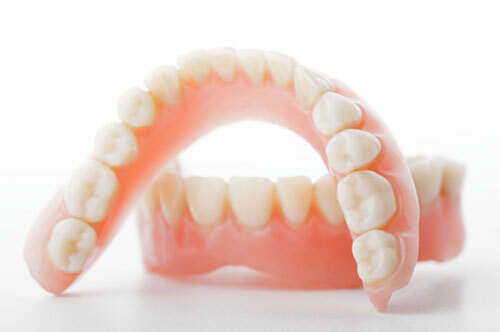 At Really Smile Dentistry we know how much of a hassle dentures can be. We see a lot of patients who are fed up with constantly having to think about their teeth and all the embarrassment they can cause. We don’t think you should have to live that way – it simply isn’t fair! Why Are Your Dentures A Problem? The denture-wearing patients at our Carmel office have given us a laundry list of reasons for hating their dentures, but there are some complaints we hear over and over again. If you’re a denture wearer there’s a good chance you’ve dealt with at least one of these problems before. Dentures and food: they don’t exactly get along, do they? And to think that they were supposed to make life easier – no one who has said that has tried eating with them! How long has it been since you’ve last eaten your favorite foods? If you prefer anything except for mush the answer is probably a long time ago! What’s worse, the restricted diet can’t even be tasted very well because the roof of your mouth is covered. You probably never realized how important the roof of your mouth is for your sense of taste, but covering it with plastic makes it very obvious. A lot of denture patients end up malnourished for the simple reason that they can’t get enough nutrients. Combine that with the fact that eating with dentures is a chore and it’s not shocking that people simply only eat when they have to. You know the feeling: a denture disaster is just one wide smile, a sneeze, or a slip of the tongue away. People say being mindful is a good way to live, but they probably weren’t talking about being mindful of your dentures every waking minute of the day! The longer you have dentures the worse the fit becomes. Your bone shrinks over time, leaving you with loose dentures that are completely unreliable. Pastes and adhesives only do so much – often just leaving you with slippery dentures and a bad taste in your mouth. If you’ve ever had your dentures fall out in public or around family you know how embarrassing it can be. The humiliation of having your teeth be the center of attention for all the wrong reasons isn’t something anyone should have to deal with! Redness, irritation, sensitivity, and soreness: all hallmarks of wearing dentures. Your gums simply weren’t meant to deal with all the pressure and forces of eating, speaking, and living with dentures. When you had teeth it was your jaw bone that absorbed the forces from your teeth, not your gums. With dentures you’re placing all that pressure on soft tissue that was never meant to sustain it. Combine that with the plaque bacteria on your dentures and you’re in the perfect situation for serious irritation. A lot of denture wearers get to the point where they can’t even handle wearing them unless they absolutely have to. Weren’t your dentures supposed to be helpful? 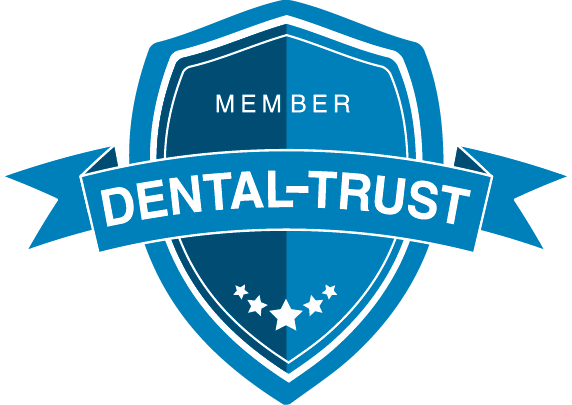 At Really Smile Dentistry we can use dental implants to support your dentures, giving them the reliability and beneficial qualities they were always supposed to have. With just four dental implants we can modify your dentures to snap in place and stay there until YOU want to take them out. Implants are topped with either metal balls or a bar that fit perfectly into sockets or clasps on your dentures, which hold them in place while you eat, talk, and live your life. Imagine being able to eat with ease, smile without worry, and focus on the things that really matter in life – that’s what implant support can do for you! 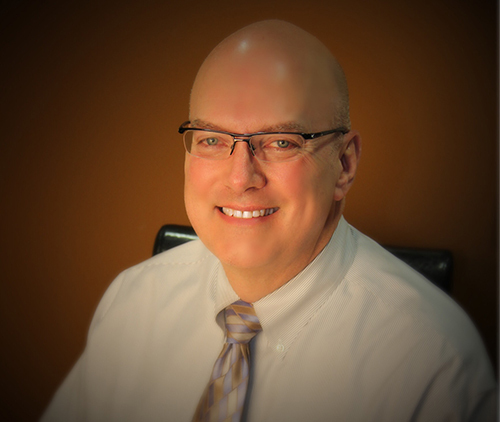 Our Carmel dentist office would love to show you all the benefits of implant retained dentures. All it takes is one phone call to our office to schedule a consultation today! 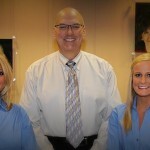 You can reach Really Smile Dentistry at 317-451-4050 or you can request an appointment by filling out our online form. We look forward to seeing you soon!